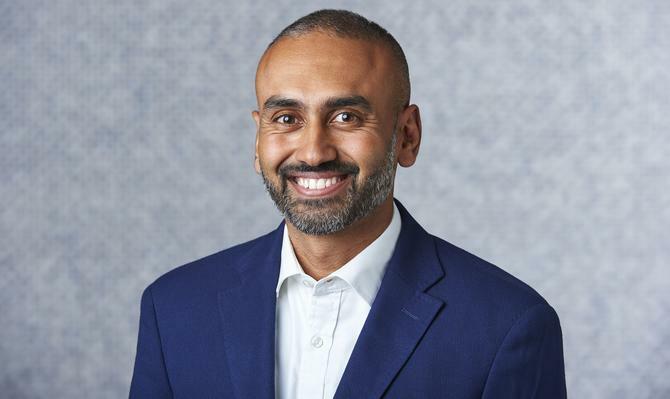 Bankwest executive GM of customer experience, Andrew Chanmugam, said the in-app messaging service complements the release of the Bankwest Halo wearable payment ring in February, and was driven by the desire to respond to changing customer needs. The banking group is claiming an Australian banking first with a chat function that continues conversations across devices and platforms. Based on LivePerson’s software platform, LiveEngage, the new Bankwest in-app messaging allows customers to start to converse with staff via one device, and continue the synced conversation over other mobile and device devices they log into. Push notifications and history are also being used in order for customers to continue conversations on their own time. The bank’s app is available for iOS and Android devices. “Our customers’ needs are changing incredibly quickly and we’re transforming to stay ahead of their evolving expectations,” Chanmugam said. “As a result, we’re working to continually evolve and improve the digital services and products we offer, in response to how our customers are telling us they want to interact with us. Bankwest said internal benefits of rolling out the new technology, meanwhile, include reducing costs and increasing productivity, with customer service reps better able to accurately respond to customer inquiries across checking and saving accounts, credit cards, investments and loans. Since launching the cross-device Web messaging in June, Bankwest is claiming a 9 per cent rise in customer satisfaction. The additional in-app capabilities are expected to lift CSAT further. The company claimed retention rates across its customer care representatives are also up since conversational banking’s introduction. Bankwest head of contact centre, Max Clarke, said the development team has spent several months trying to rapidly improve and develop services offered to customers, tapping into agile ways of working to drive activity. “Thanks to a huge customer-focused team effort, we now have 24/7 coverage across all of our channels – phone, social media and messaging – and this new cross-platform messaging facility is the icing on the cake,” he said. Bankwest also recently launched new telephone technology across its contact centre services, which the group said opens up the longer-term opportunity to perform customer identification through voice recognition. “The new system is just another example of how we’re evolving our channels to put the customer at the centre of everything we do,” Clarke added. Bankwest said its Halo ring launch earlier this year was also the result of its new ways of working. In that instance, the team trialled several wearable devices, gathering feedback that led to a payments ring becoming the top choice. The payment ring links to a customer’s Bankwest transaction account and works like a contactless payment card. The ring also has the same high levels of security as a Bankwest Mastercard, with 24/7 fraud protection.